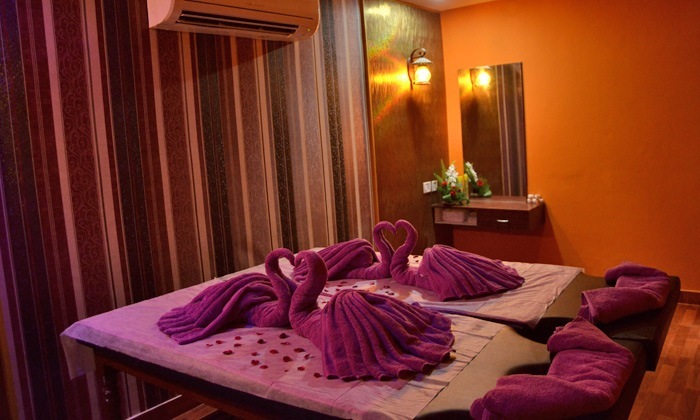 Located in Malviya Nagar, Ganga Spa is known for it's hygienic and warm ambiance wherein deeply rejuvenating spa therapies are offered by skilled masseurs. The services are all designed to suit every customers' needs while keeping in mind each one's individual requirements. Ganga Spa has only professional and trained beauticians who're dedicated towards making you feel completely relaxed and refreshed. The use of the most modern technique and premium products further helps make their treatments more effective and result oriented.